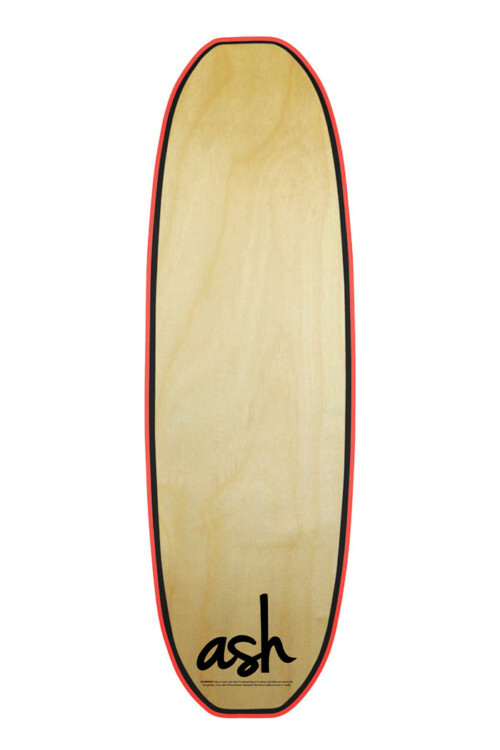 Elite boards hand crafted for every level of riders. 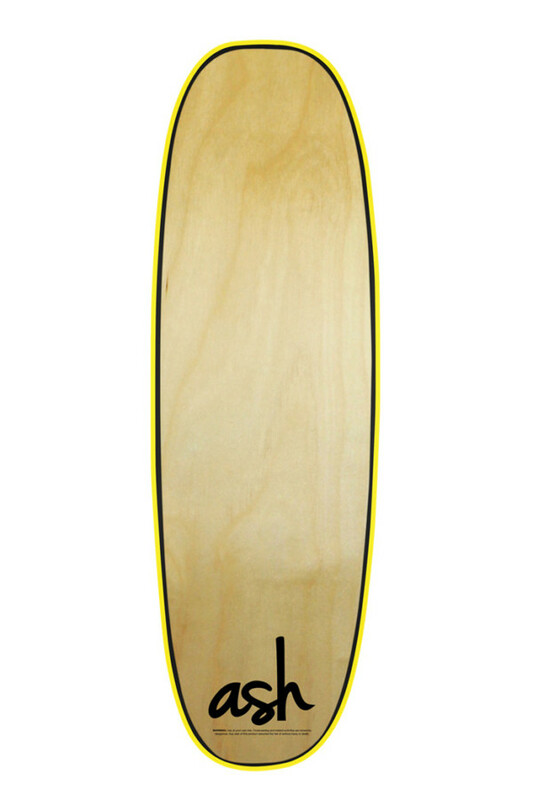 Every board is made to order in the US and composed of only high quality materials. At Ash Flowboards, Integrity, Innovation, and Honesty is our motto. Ash Flowboards is founded, owned and operated by Scott House. Scott House, raised in Southern California, grew up in board sports his whole life. Scott started skateboarding at a very early age and loved nothing more than hanging out with his friends skating every day. Then in his early twenties, he took his passion to snowboarding, moving to big bear, to live the simple life, riding all winter long. Wanting to live where there was more snow, he moved to Ogden, Utah. 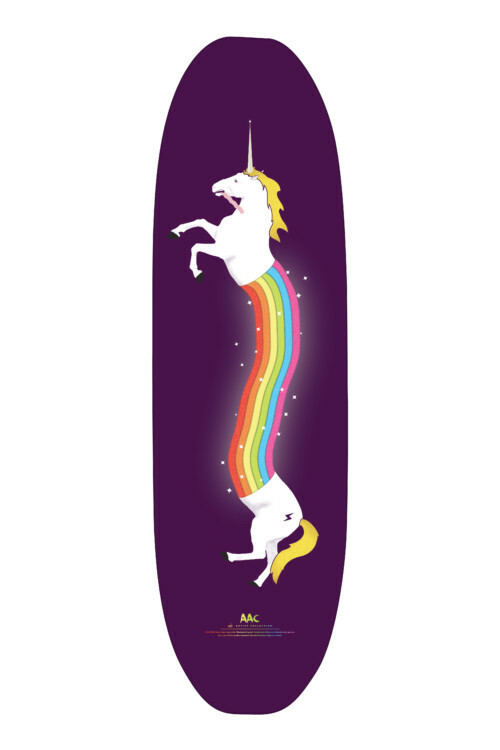 It was there, he was introduced to flowboarding and found yet another board sport to love. 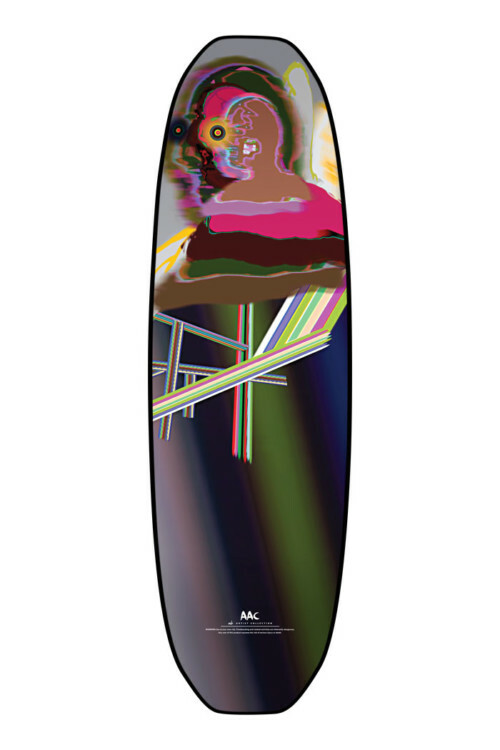 Scott saw the need for a company making boards that had knew the sport and what the riders wanted and needed in a board. 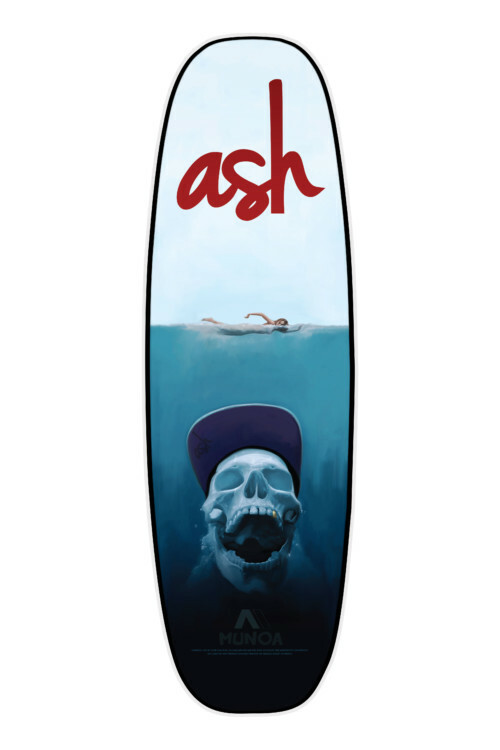 Starting out as a hobby, Ash Flowboards took off throughout the US and across the world. 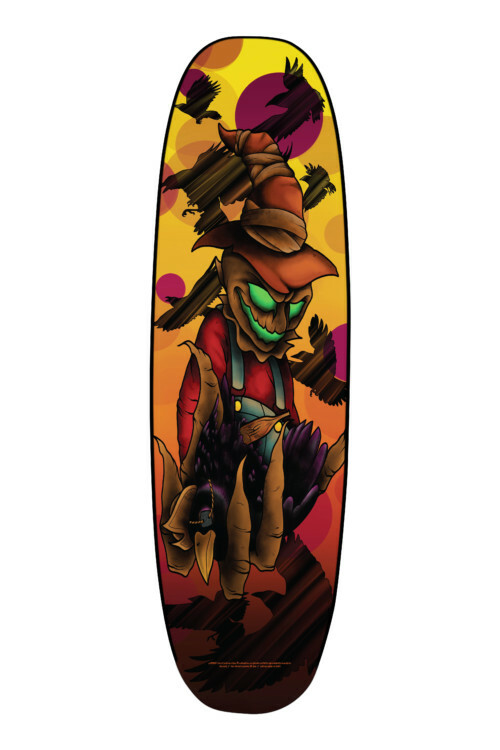 Currently Ash Flowboards is pushing boundaries and striving to make a better board. Over time we hope to continue to grow and progress just as fast as the riders do.